Volvo Cars’ XC90 has won the prestigious North American Truck of the Year 2016 Award from a field of strong contenders for the second time. The first XC90 won the award back in 2003. 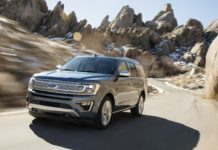 The North American Truck of the Year Award is one of few in North America based on a jury of independent automotive journalists. 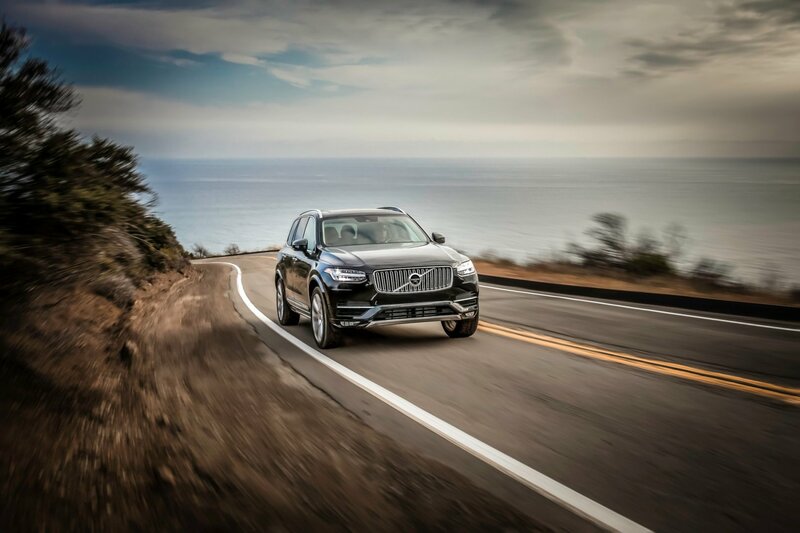 The 2016 jury, consisting of 53 journalists from the United States and Canada, singled out the XC90 for its blend of innovative technology, superb comfort and driving dynamics and its outstanding design. 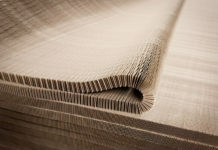 Volvo Cars’ Scalable Platform Architecture (SPA) lies at the Centre of the car maker’s approach to product development for its large and medium-sized products. 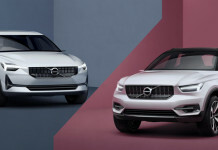 Its flexibility and modular design has enabled Volvo to focus on designing their new and coming cars around both electrified, hybrid and conventional powertrains. 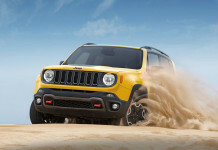 The company is also developing a smaller version of the architecture, known as CMA (Compact Modular Architecture) that will underpin its coming 40 Series cars. Volvo’s XC90 comes with an array of innovative technology aimed at making life easier and more enjoyable for drivers and passengers alike. 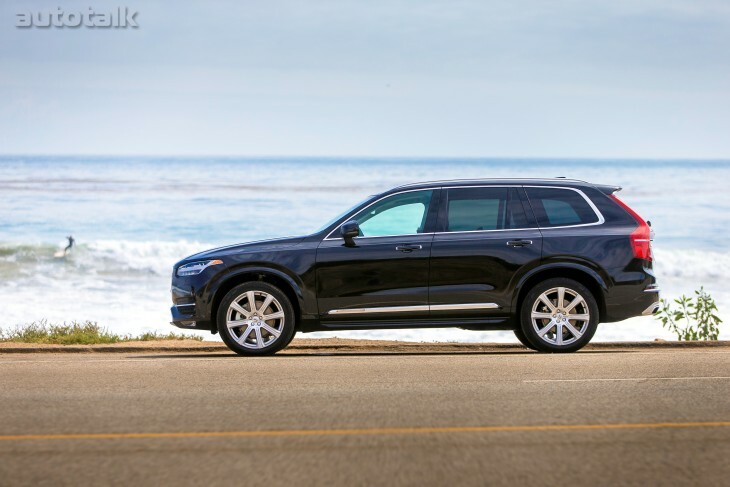 Apart from launching a whole new design strategy for the iconic Swedish brand, the XC90 also comes with a range-topping T8 Twin Engine plug-in hybrid powertrain that takes it to the top of its class as a 7-seater. The T8 Twin Engine delivers a combination of outstanding performance and extreme efficiency unmatched in the premium SUV segment. On the inside the XC90 has set a new standard in interior design with an inspirational approach to progressive design and the use of natural materials. The XC90’s tablet-like touch display takes centre court in the dashboard and delivers a multitude of native applications and services, whilst also providing smartphone connectivity through Apple CarPlay. The Bowers & Wilkins top of the range sound system with its signature ‘tweeter on top’ is a fresh approach to audio design in the premium segment. 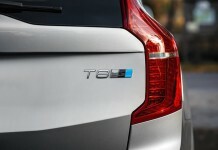 As ever Volvo deliver a world class safety system as standard in the XC90. City Safety, which is Volvo’s name for its auto brake functionality, provides coverage in many different accident scenarios including potential collisions with vehicles, pedestrians, and cyclists – day and night. The XC90 was the first Volvo to launch with a low-speed semi-autonomous drive feature called Pilot Assist. This function is now being expanded in the new S90 to work at motorway speeds of up to 130 km/h. 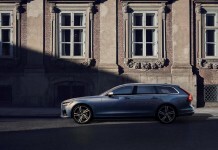 Volvo’s leadership in the field of safety is enabling autonomous drive functionality and reflects the Swedish brand’s commitment to eliminating serious injury or deaths in its cars by the year 2020.